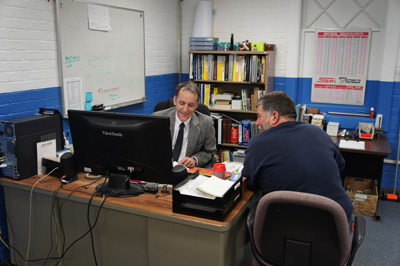 Orders, sales and service for all GarKenyon components are handled by an experienced customer service staff at our Naugatuck, CT facility. Members of our engineering team are prepared to work closely with customers engineering departments to insure proper specification of the most suitable components as well as to expedite development of special components or variations of existing designs. This on-the-spot engineering service insures that GarKenyon components meet customer performance requirements in every way. In addition to our OEM sales, GarKenyon offers full support on GarKenyon product lines with fast turn-around & AOG support.